Check out the February 2019 South Central Newsletter here! Fish Day will be here April 19th! Click here to view the flyer. Longer term financing is available through Agmo. Agmo is a useful tool for purchases from MFA that are to be paid within a year. Large dollar purchases for seed, seed corn, fertilizer, and farm equipment can be applied to Agmo to give you more flexability for everyday spending needs. Contact us if this is a convenience you would like to utilize. With the continuing increase of cost inputs, boost your cattle's gain potential with the MFA Health Track program. 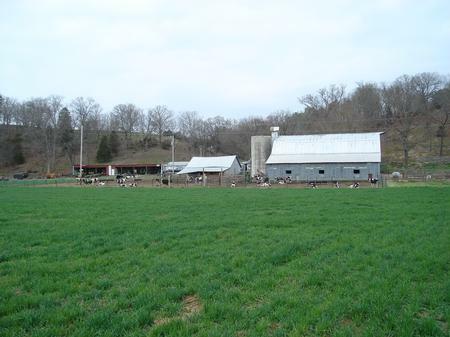 Health Track cattle stand out when compared to other cattle in overall health and price per pound. This proven program can put money in your pocket with minimal effort. Ask your MFA representative how to get started today. With the high cost of gas, increase your MPG with the Schaeffer's Neutra Fuel Stabilizer. 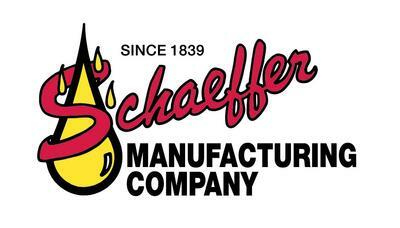 Schaeffer has just about everything you might need for machinery lubrication. Using a moly base, Schaeffer's products reduce wear on moving parts. Prolong the life of machinery, cut down on usage, and cut costs to you by trying Schaeffer's. "IT'S NOT THE COST TO BUY...IT'S THE COST TO USE THAT MATTERS." MFA Gold Star minerals is a complete line of mineral and vitamin supplements for animal needs. 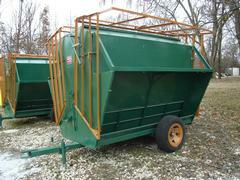 Advances in mineral manufacturing have made feeding easier. Weather resistant Rain Off reduces caking when exposed to moisture and larger particle size reduces dust and waste. Also the new flavor promotes a better comsumption level. Gold Star minerals are all natural unless you require a medicated mineral. With optimum levels of key chelated minerals and vitamins, there is a Gold Star Mineral to fit your needs. Your local MFA store does accept John Deere Financial (formerly FarmPlan) on purchases. We strive to make your shopping experience as versatile as possible. If you would like to apply for a John Deere Financial account through John Deere, please click on the link's tab at the top of this page. Then choose the correct tab to go to their website to apply. MFA is a proud distributor of Herdsman Fencing Products. All Herdsman fence panels are galvanized before welding for a burr-free product. This means less injury to you as well as your animals. Depending on the class, Herdsman barbed wire is warrantied for 5 or 10 years. For high quality wire and panels at afforable pricing, stop by MFA today. Check at your local MFA location for availability and choices on wood or metal portable feeders. We have differant brands and sizes to choose from. 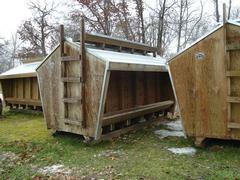 These durable structures can save you money and time while insuring your animals have the feed they need, especially during the bad weather. Talk to your MFA employee if you are interested in purchasing this great investment.